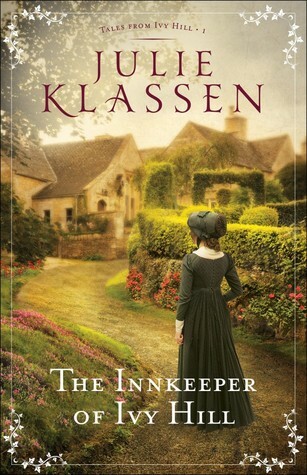 Julia Klassen is a new author to me, having seen her books around I jumped at the chance to review this one. The Innkeeper of Ivy Hill is the first in The Tales of Ivyhill series, coming in at 445 pages it is long enough to get to know the characters and to provide depth to the story line. If you read the synopsis above you get a good grasp of what the story is about and the struggles Jane Bell has to go through. But this isn't a story just about Jane Bell it's also about her mother-in-law Thora. Not only is she a widow herself, but after the death of her son she finds out the Inn is left to her daughter-in-law and the relationship there isn't all that great. Jane's friends, Rachel and Mercy are also in the picture, with flashbacks they paint a picture of the close friendship they used to have. This was a great character driven book told from the various points of views. Reading it from these different angles was enjoyable and I got to know each of the characters, with their different struggles and fears as well as relationships to each other. A great start to new series, it was well written showing the small town lifestyle for the time period. There were parts I thought I had figured out but the author surprised me with the ending, with enough closure to satisfy this reader but also making me anxious for the next installment. 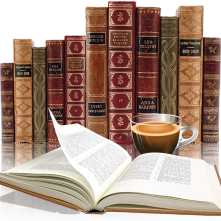 "Book has been provided courtesy of Baker Publishing Group and Graf-Martin Communications, Inc.".